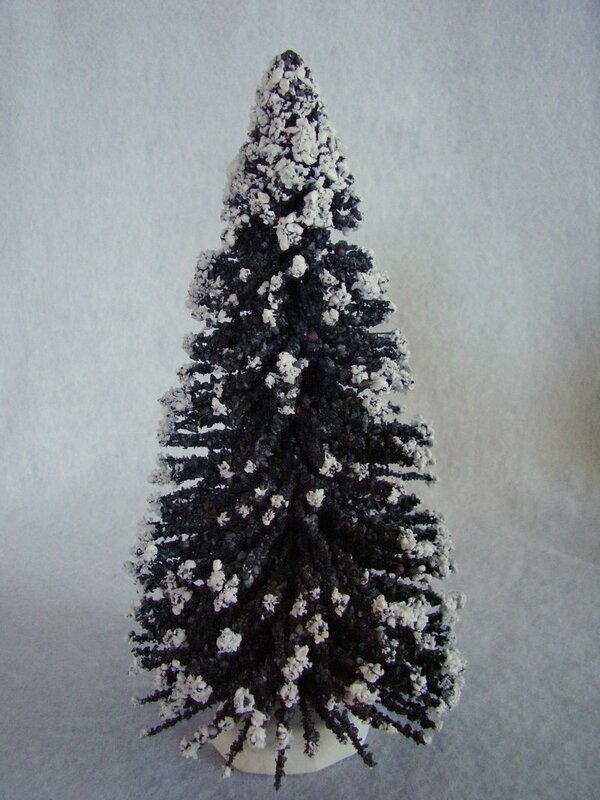 Vintage style bottle brush tree for Christmas decorating. 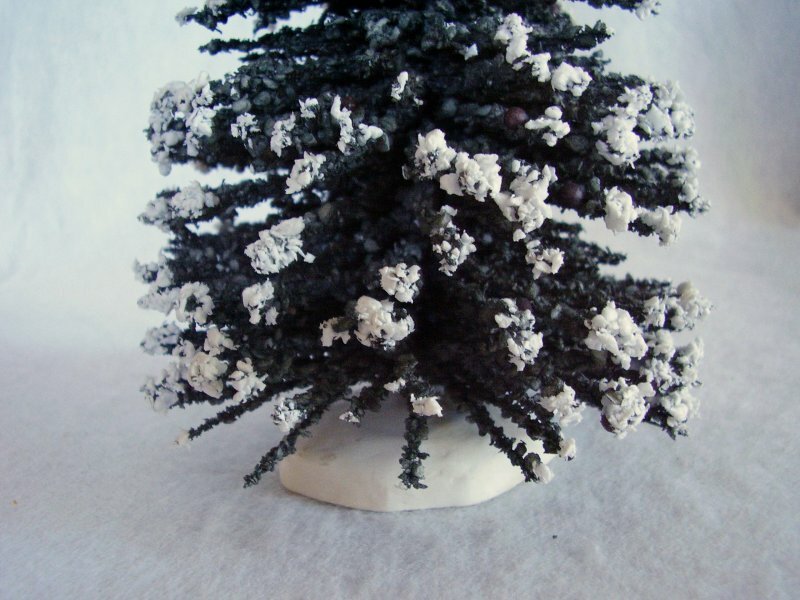 Tree measure 8 1/2 inches tall x 4 inches in diameter. Branches tipped in white. Base is white resin. In gently used condition no issues are found. 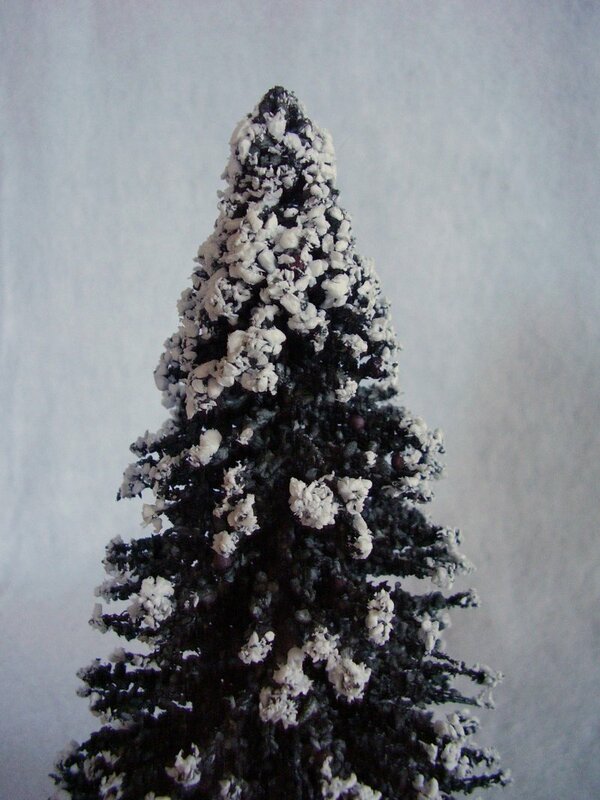 Vintage style bottle brush tree for Christmas decorating. Use alone or in your Christmas Villages. 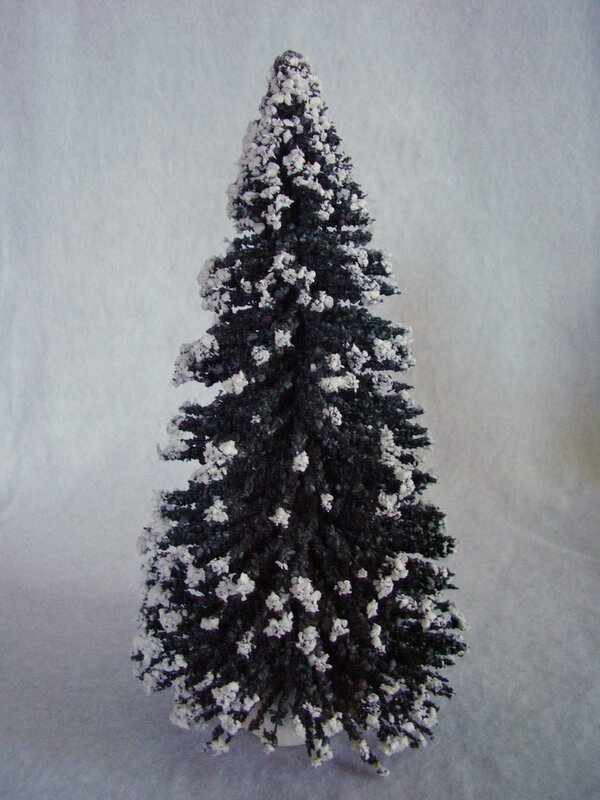 Tree measure 8 1/2 inches tall x 4 inches in diameter. Branches tipped in white. Base is white resin. In gently used condition no issues are found.